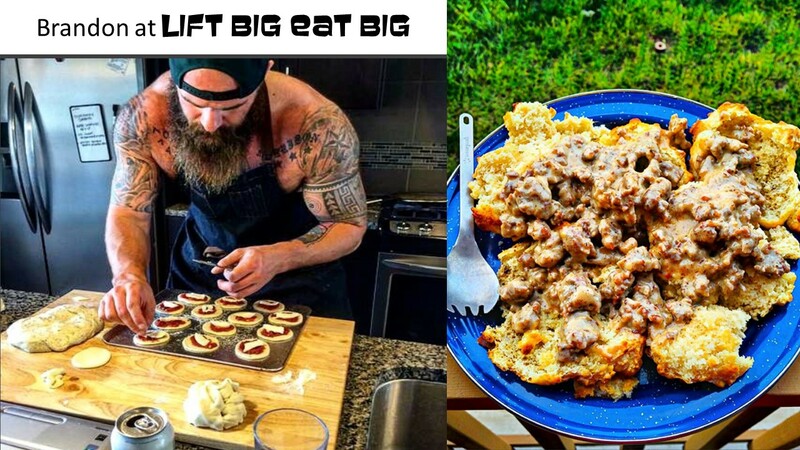 I have followed Brandon at Lift Big Eat Big (LBEB) on Instagram for awhile now. His Instagram channel will delight foodies, agriculturalists, health and fitness buffs of all levels… well basically everyone! Brandon asked me to write up an article for his website on myths in agriculture, so I did. In turn, I have asked Brandon to answer a few questions for me – stay tuned, you will see more from him. Until then, head over to the LBEB webpage and check out my article, as well as all of the other great information. Like what you see? Sign up to receive the newsletter. Two obvious themes made themselves apparent. The first, I like food and I like to cook various types of food, in this collage there is a BLT, a honey baked pork chop, a salmon sandwich, Greek-style beef and cheese ravioli, flat iron steaks, and lengua (tongue tacos) (I ate these at a restaurant, but need to make them at home). I also need to post recipes of the ones not linked to a previous blog post (on my to-do list)! The second thing, I have a serious love affair with meat! Now I certainly don’t eat meat at every meal, but I do enjoy it daily! I also enjoy meat from all food production animals, and enjoy cooking and preparing it in new ways. It seems that we constantly hear about different research studies saying meat should be a part of a healthy diet, it shouldn’t be a part of our diet, we should only eat certain meat protein from certain animals, we should not have smoked or processed meats…it becomes overwhelming! As my colleagues in the food, nutrition, and health areas say – everything in moderation! 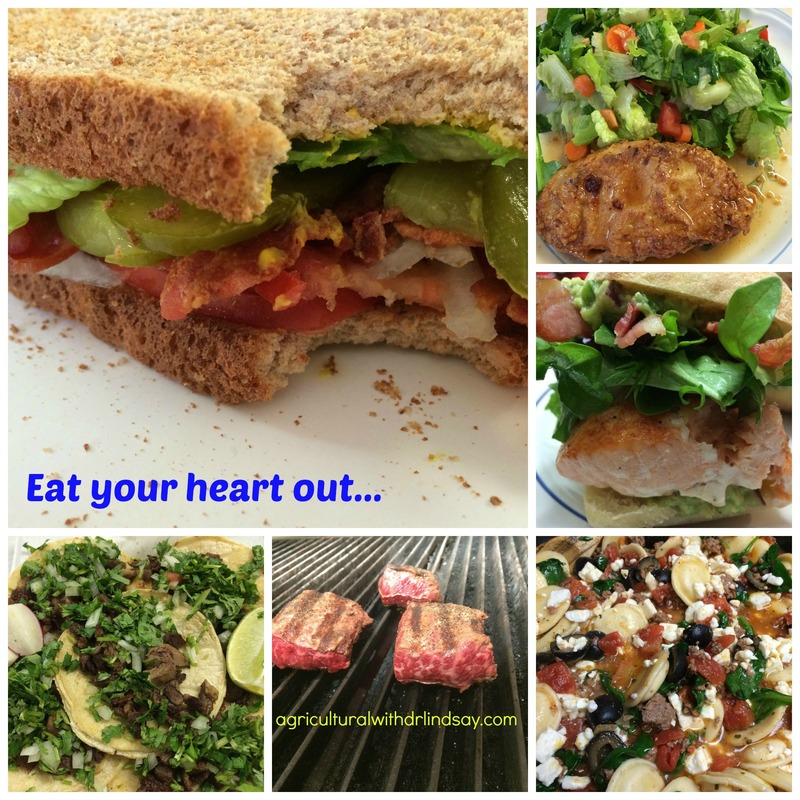 Today I want to share some resources with you on the benefits of beef in the diet. Yes I am fully aware that some persons choose not (or cannot) to include meat in their diet and that there are other sources of protein and nutrients. Regardless, this is useful and interesting information to be aware of. Protein provides satiety (feeling full); a diet with moderate protein or meat consumption helps us feel fuller longer, which can curb hunger and the desire to eat! Beef is important for pregnant women! Check out this blog post to get information about the benefits of beef during pregnancy. There are 29 cuts of beef that are as lean as a boneless skinless chicken breast or thigh! Beef is a nutrient dense food. One 3-ounce serving size is packed full of the things our bodies need to grow, repair, heal, function, and more. See how beef stacks up in several nutrients compared to other meat proteins or leafy greens. Grilled t-bone steak, zucchini patty, and Cesar pasta salad. Meat is an important part of my diet? What is an important part of yours? The weather is changing and the babies are coming! Anytime the weather (i.e. barometric pressure) changes it usually means that more babies will be born. I am not sure why, but it is a common phenomenon in the livestock world. This morning my Dad went out at 4:30 am and checked on the ewes, as it is lambing season. He came back into the house to get the rest of us (my Mom, my sister, and I) because a set of twins had been born, outside again, even though they have a nice shed. We got them moved to a warm, dry pen and the lambs have received their colostrum! 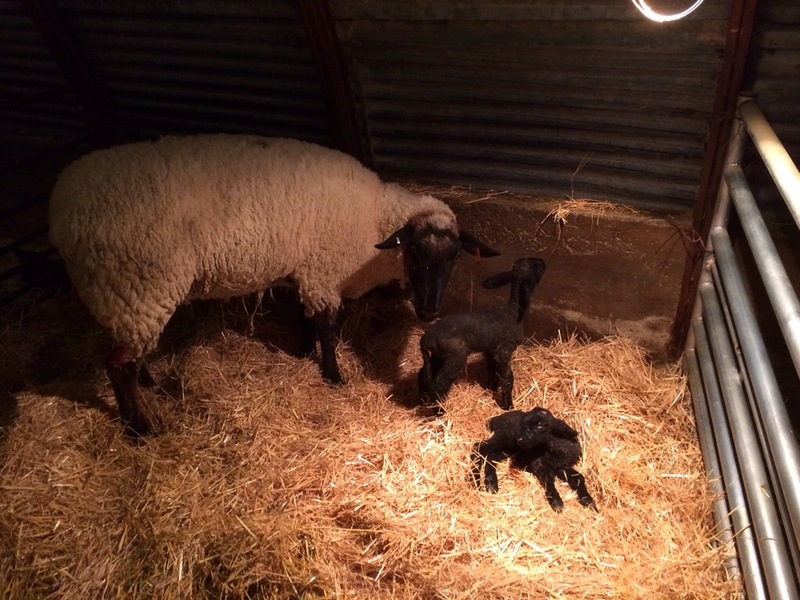 A ewe with her new twins. 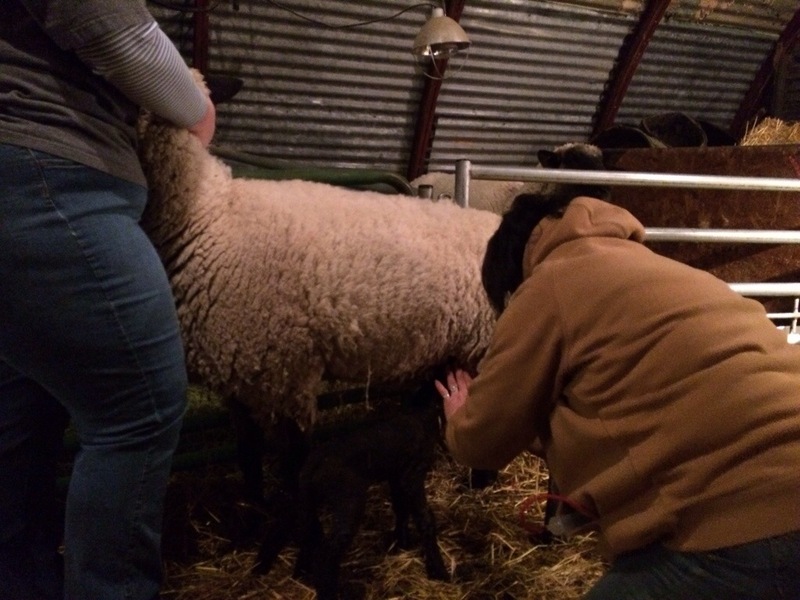 My mom helping a new lamb find the teat.